The nonprofit March of Dimes, a leading voice for pregnancy and baby health, has launched an initiative involving 200 top U.S. maternal and child health experts and organizations. The goal of the Prematurity Campaign Collaborative is to give newborns — especially the most vulnerable — the healthiest possible start to life. 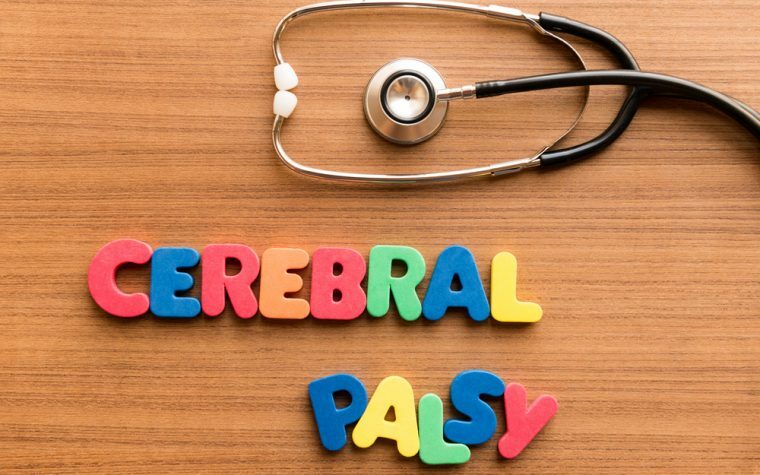 Premature babies (those born before 37 weeks of pregnancy) who survive into adulthood often suffer lifelong health problems including cerebral palsy, intellectual disabilities, blindness and deafness. In addition, prematurity and its associated complications kill more babies in the United States than any other cause. 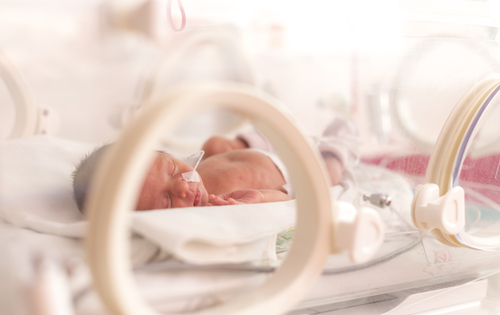 The National Academy of Medicine estimated in 2006 that premature births costs U.S. individuals, families and society in general $26.2 billion a year. Preterm birth rates among black women were 48 percent higher than among white women in 2015, according to the National Center for Health Statistics. They were also 15 percent higher among American Indian and Alaska Native women. The campaign’s first virtual meeting took place March 20. Its goals include promoting health equity, improving clinical and public health practice, funding more research and interventions aimed at preventing and treating prematurity, and raising awareness about prematurity. Those interested may follow the campaign on Facebook, Instagram and Twitter. Tagged health, March of Dimes, prematurity, Prematurity Campaign Collaborative, preterm birth rate.